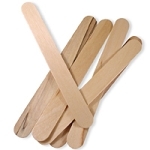 Disposable smooth-finish wax applicators, made of select birch wood. Sturdy and functional for all wax applications. 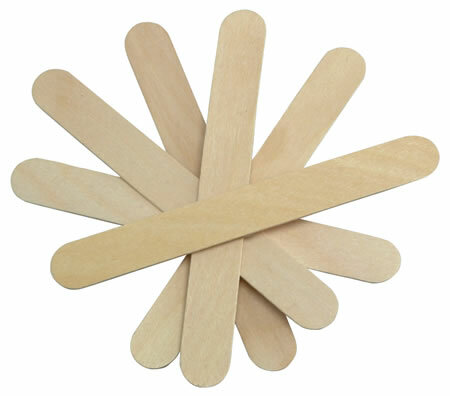 Disposable smooth-finish wax applicators, made of select birch wood. Sturdy and functional for all wax applications.